It was with deep sadness that we heard of the passing away of Ian Lewis. On behalf of the Executive Committee and all of our members at Meadowridge AFC we wish to express our sincere condolences to his wife Eileen and family. Our thoughts and prayers are with you all during this difficult time. 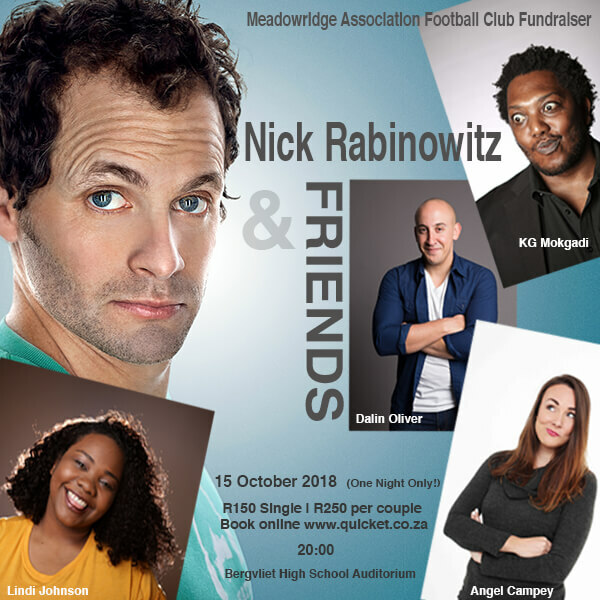 Ian was an excellent goalkeeper and after playing for UCT in the 60’s & 70’s in the WPFA Challenge leagues, he came to play in the first team at Meadowridge. He subsequently played his football at a more social level, hanging up his boots well into his 60’s. Affectionately known as Big Lou, and shortly after joining the club, Ian was elected as the Club Captain in 1974 and stood until 1976. In 1985 he was elected as Chairman of the club and stood down in 1988, to be duly elected as Club President. He held the presidency for a very impressive 23 years before retiring as n 2012. He was elected as a life member in 1990. Ian was a brilliant coach and concentrated on the little ones (under 7’s and under 9‘s) who were just joining Meadowridge and for many playing football for the first time. Everyone will remember Ian’s Thursday night meetings with the kids all sitting in rows with all the parents behind them all listening intently to hear what was going to transpire that weekend. 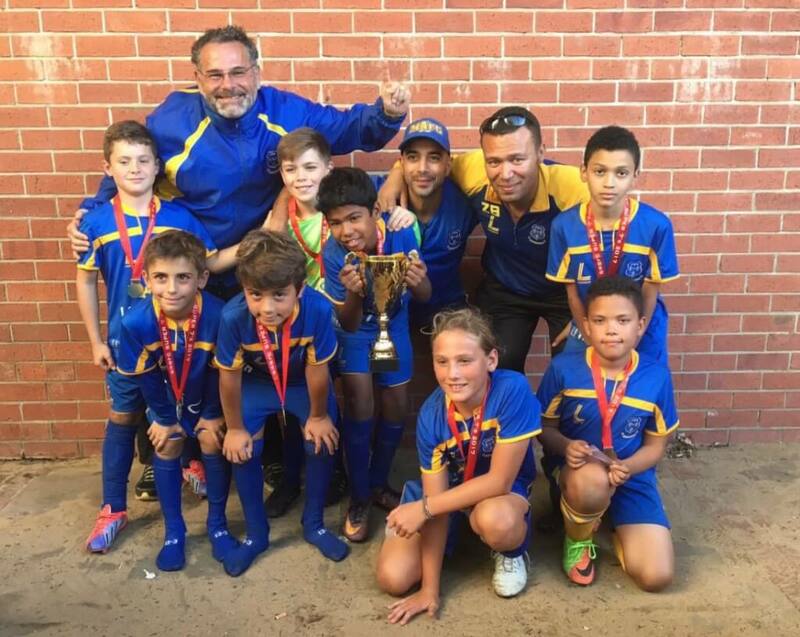 Ian was a passionate footballer and coach and a great supporter of the club on and off the field. He was always a gentleman and was much loved and highly respected by everyone that knew and met him. Ian will be sorely missed, but will never be forgotten. Notice is hereby given to all those Members entitled to vote at any Annual General Meeting or Special General Meeting as provided for in clause 21 of the Club’s Constitution, of a Special General Meeting to be held on Thursday 17th May 2018 at Meadowridge Association Football Club clubhouse, Faraday Way Meadowridge at 19h00 sharp. The Meeting is called for the purpose of voting on the resolution below in order to alter the Constitution of the Club to facilitate the Club registering as both a Non Profit and a Public Benefit Organisation. 3.1 The Club is an association of its Members and it is not established for the purposes of generating a profit or for the promotion of any Member or office bearer’s economic self-interest. 3.2 The Club has an identity and existence distinct from its Members or office-bearers and may sue or be sued in any competent Court of Law in its own name. 3.3 The Club shall have a continued existence notwithstanding changes in the composition of its membership or office-bearers. 5.1 The liability of Members shall be limited to the amount of their unpaid annual subscriptions and any other amounts that they may owe the Club from time to time, whether referred to in this constitution or not. 5.2 The Executive or Members of the Club shall not become liable for any of the obligations and liabilities of the organisation solely by virtue of their being members or office-bearers of the Club. 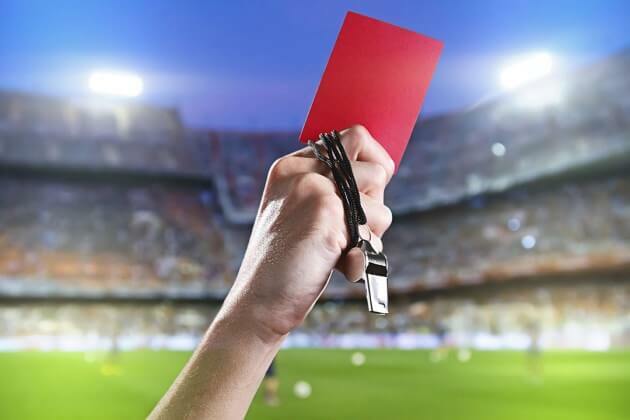 5.3 The Executive shall not be personally liable for any loss suffered by any person as a result of an act or omission which occurs in good faith while any member of the Executive is performing functions for or on behalf of the Club. 22.2 If, upon winding up of the Club, and after the satisfaction of all its debts and liabilities, there remain any assets whatsoever, such assets shall be given or transferred to a non-profit company, society or association having objects similar to the Club nominated for this purpose by the Executive and approved by majority vote at the meeting described in 22.1 above. No business other than that stated above will be introduced or discussed. 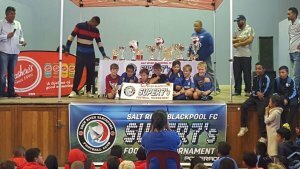 The long weekend saw Meadowridge AFC’s under 8 and under 10 sides in action at the annual Salt River Blackpool Seven-a-Side soccer tournament. With perfect sunny weather and the fields in excellent condition, it wasn’t long before the goals started raining in. U8B playing a number of the u7 foxes (many of whom are actually u6) were off to a superb stat winning 3-0 in the opener. U8A started slower … but soon we’re racking up results including a 5-0 drubbing of the hosts. Eventually both u8 sides had progressed to the last 16. 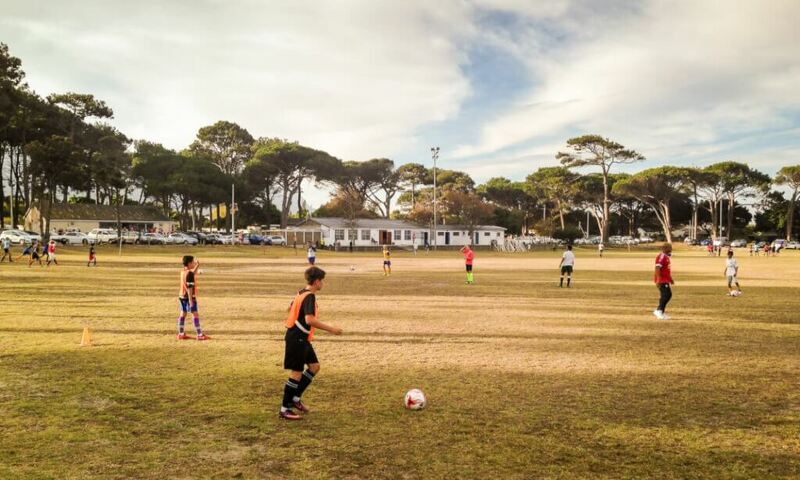 The u10 started briskly and it wasn’t long before they were showing they were the team to beat. By the end of the group stages, MAFC U10A were through to the Cup Section of the competition and things were looking prmising. There was, however, still a long way to go. First up, a challenging knockout game to progress through tho the quarters… But, nothing was stopping Meadows. 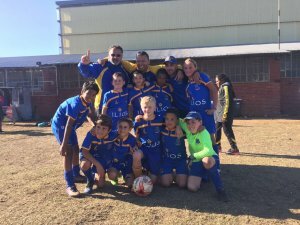 With three Meadowridge teams through to the last stages of the competition, things were looking bright for the club. And early on a workers day Monday morning the players gathered gunning for glory. There was nothing workmanlike in their performances! The U8 B’s and A’s were up first … but this was the bridge too far for our makeshift U8 B team. Although the youngsters had put up a valiant fight the campaign was at an end. Take nothing away from the team they learnt a huge amount and played out their skins over four tough days. Meadowridge U8 and U7 team at Salt River Blackpool 7-a-side competition. 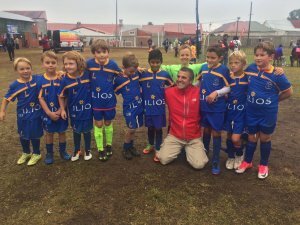 On the other side of the ground, our U8A’s were off to a better start and passed the quarters and semi-finals without much ado. 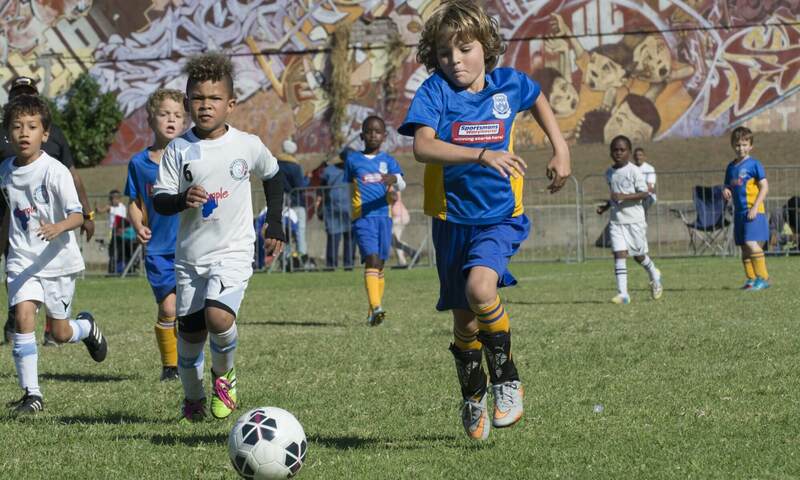 Later in the day, the U 10’s also breezed through their quarters and semi-finals to reach the final. Both teams went on to splendid performances in their respective finals and were worthy winners of Meadowridge AFC’s first silverware for the season. The International Football Association Board recently released the amended rules for the 2016/2017 season. This comprehensive document can be found on our Online Resources page … or you can download the PDF here.. In an exciting development for the 2017 season, Meadowridge AFC will be fielding a ladies team for the first time. 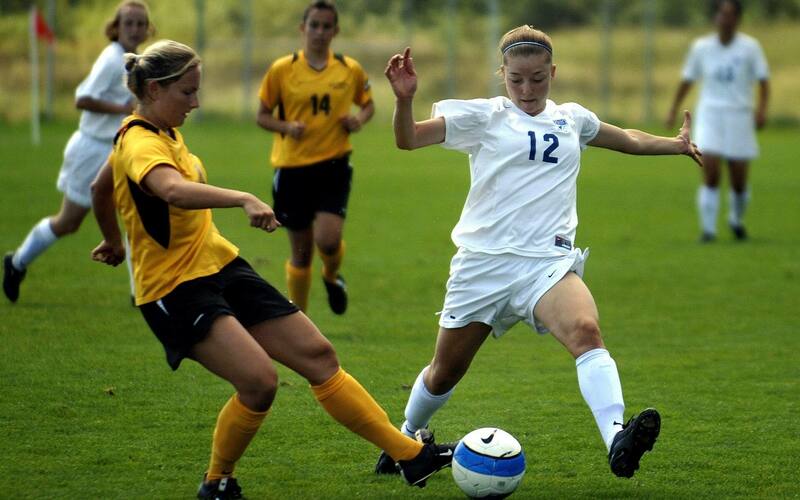 Women’s soccer is the largest team sport played by women around the world with almost 200 international teams competing in tournaments such as the Women’s FIFA World Cup that mirrors the men’s event. Meadowridge is delighted that former Banyana Banyana legend and ex-captain Anthea Childs (1993 – 1994) has agreed to coach the ladies team and is looking forward to an exciting season. Practices will start on 22 February from 19:00. For more information contact Janine Albrecht on +27 (76) 729-9197. The start of the Junior pre-season training is nearly upon us … and that means a number of new players … and mums and dads. As it says on the cover of the Hitchhikers Guide to the Universe … ‘DON’T PANIC’. Pre-season training starts on 6 February. Check the training times for your age-group here…. If you are joining us or are returning to the club – please fill out our pre-registration forms here. And then turn up … simple as that. As there are limited spaces available we do undertake a selection based on the players ability over the first few weeks. If you miss the first practise its not critical but you need to arrive as close to the start of the pre-season trainng as possible to be assessed. Bear in mind that existing players get preference, but that should not dissuade you from joining us. Assessments are done during February and then final selections are made. At this stage if your son/daughter is successful, they will be invited by their respective coach to register at the club. There is no cost to joining the trials. But you do need to pay the registration fees before you register. First time players ideally should have boots and shin guards. However, these are not critical for the first few sessions and a set of takkies will suffice if you just want to test the waters. If you are selected you will need to purchase boots and shinguards. Parents are welcome to come along and watch practises and we look forward to meeting you and your kids in the near future. Please join us in congratulating all our new committee members voted in at the AGM recently held at the club. The 2017 season is upon us and pre-season training kicks off of 6 February 2017. Shane Cross is the director of Junior soccer (u12-u18). Charlie Gordan-Finlayson is the director of mini soccer (u7–u11). The training schedule is as follows. New players are welcome and we look forward to seeing you all there. Senior training kicked off on Tuesday 24 January. The head coach for 2017 is Rosco who can be contacted on 082 335 5977. Training will take place on Tuesday & Thursday at 19:00. The senior registration officer for 2017 is Deon Davids. Senior subs this year are R800 or R750 for students, on production of a valid student card, and R150 for non-playing members. A R150.00 deposit is required which must accompany all applications. Outstanding balances must be paid no later than 31st May 2017, unless prior arrangements have been made with the club. Pay your subscriptions in full, when registering, and receive a R50.00 discount. EFT is preferred method of payment. Note: any member with outstanding fees will first need to settle their outstanding balances before engaging in the 2017 Registration Process. All members who have not paid the required deposit and/or made arrangements with the club beforehand, will not be registered and will not be eligible to play or train when the season starts. Non playing members – only need to complete the downloadable MAFC form. Complete the downloadable MAFC form and CTTFA form. Note: Proof of payment with a clear Initial + Surname + SNR SUBS as reference must be provided on registration. Complete the downloadable MAFC form, CTTFA form and SAFA form. Bring 2 x colour ID photos and a certified copy of South African ID/Passport (Drivers Licenses are not accepted). New and existing members without a South African ID/Passport need complete the downloadable MAFC form, CTTFA form and SAFA form, along with 2 x colour ID photos, and a certified copy of both their passport and visa/work permit. A duly authorised clearance certificate, signed by your previous club and countersigned by your previous LFA (Local Football Association). Your SAFA card must be attached.